By buying this product you can collect up to 21 loyalty points. Your cart will total 21 loyalty points that can be converted into a voucher of $0.55. 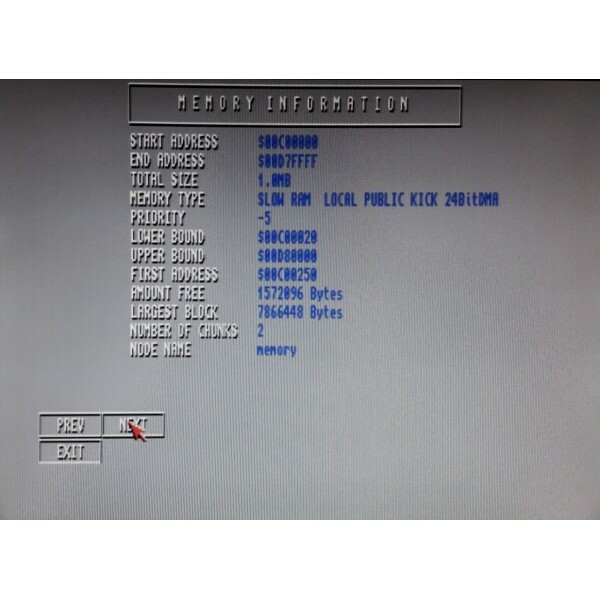 Memory expansion for Amiga 600 computer. It's a great chocie for those Amigans who want to play classic WHDLoasd games in comfortable and inexpensive way. This device expands RAM memory up to 9.5MB (8MB FAST and1.5MB SLOW). It also slightly speed Amiga up. The installation method is common for many accelerator expansions. For proper working You should put A6095 on the top of MC68000 CPU and press it down using some force. After that it will sat still on CPU and works stable. 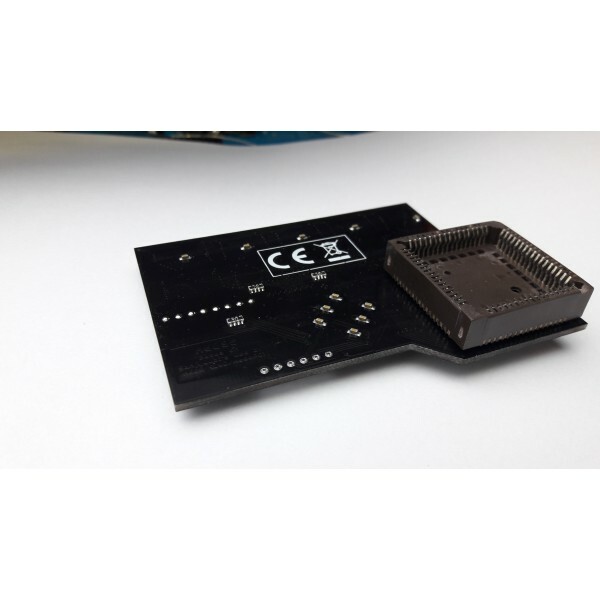 The desing of device lets to put it into few different working mode. By jumpers You can turn it OFF or set into PCMCIA friendly mode. In this mode You can switch between 9.5MB and 5.5MB by holding Ctrl+A+A keys for 5 sec. You can also set it into SLOW mode where only 1.5MB of SLOW RAM is available. 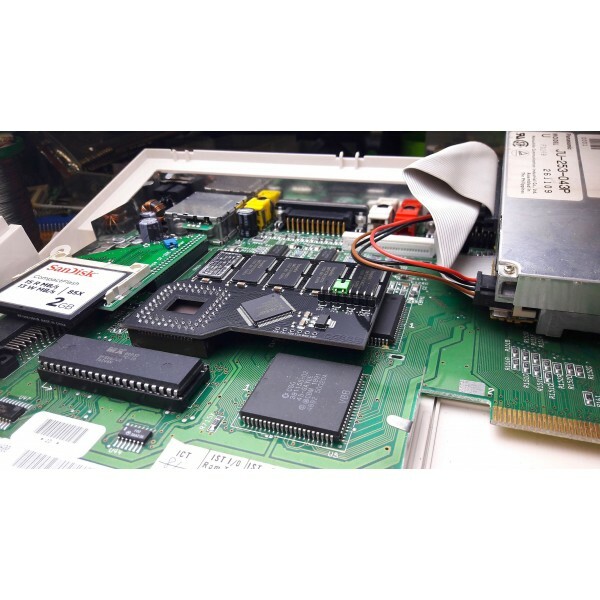 Memory expansion (and not only) for the Amiga 600.